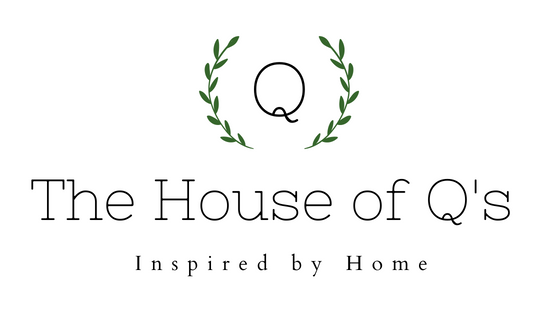 The House of Qs: New Look, New Start, New Brand. New Look, New Start, New Brand. 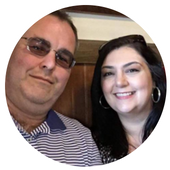 I have made the difficult decision to close "The Life and Times of a Southern Newlywed" and start fresh with a new and improved blog and brand, The House of Q's. 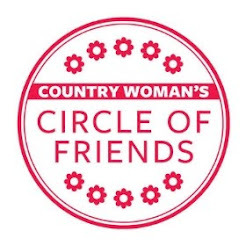 Please be patient with me as I launch this new blog and brand. Thanks so much for your support! So cute, and so excited! !